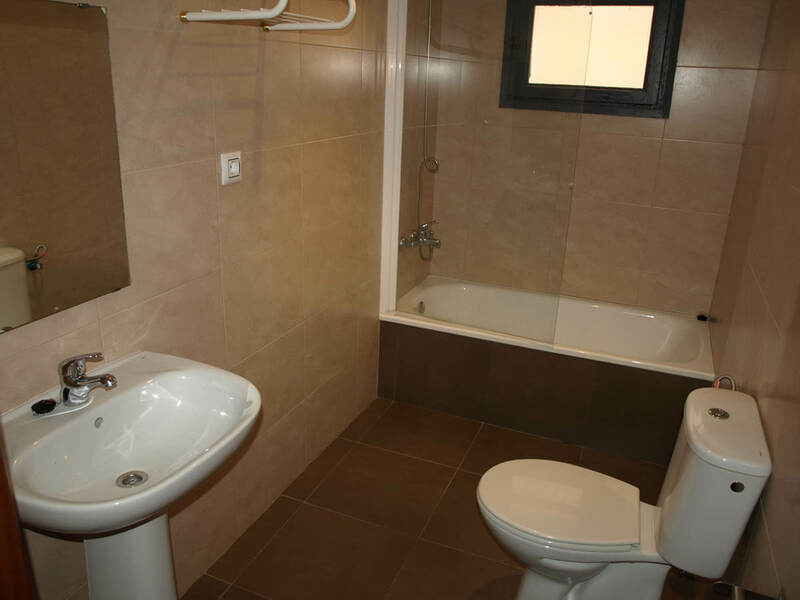 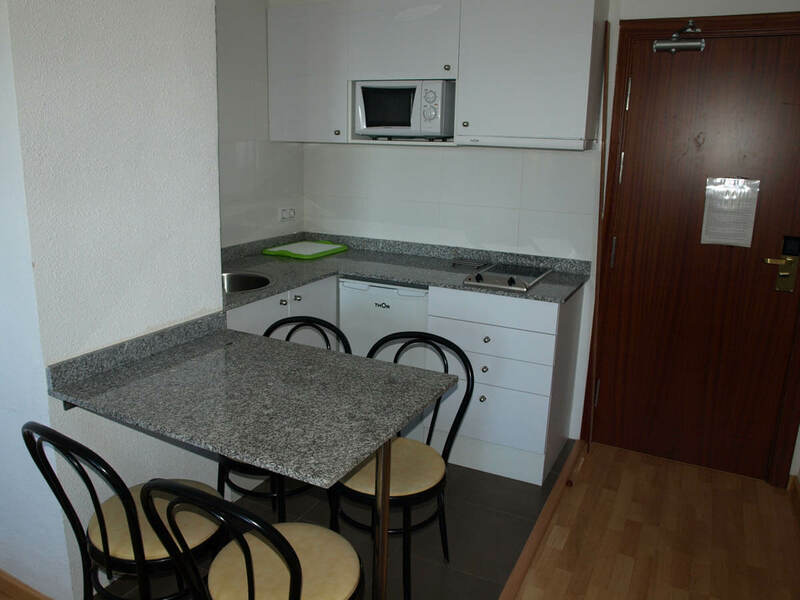 1-bedroom apartments for 2-6 people with living/dining room, kitchen and private bathroom. 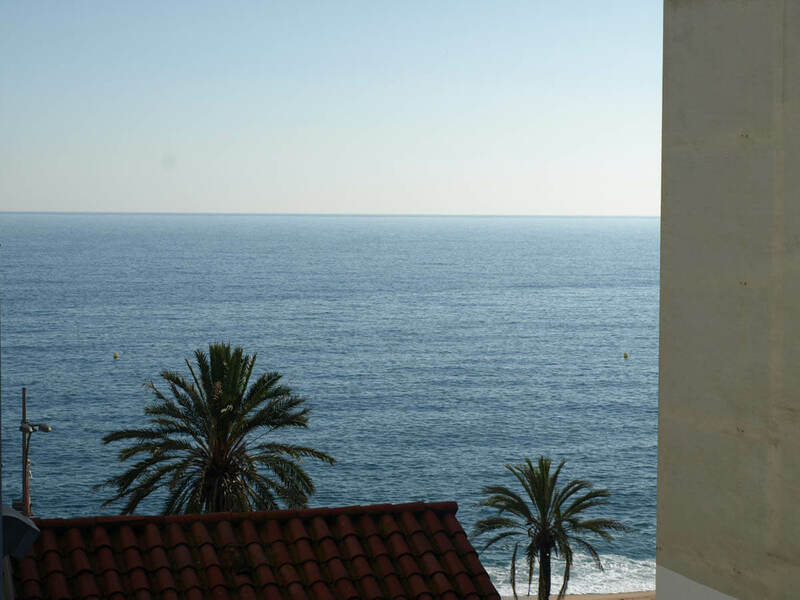 Some of them offer partial views of the sea. 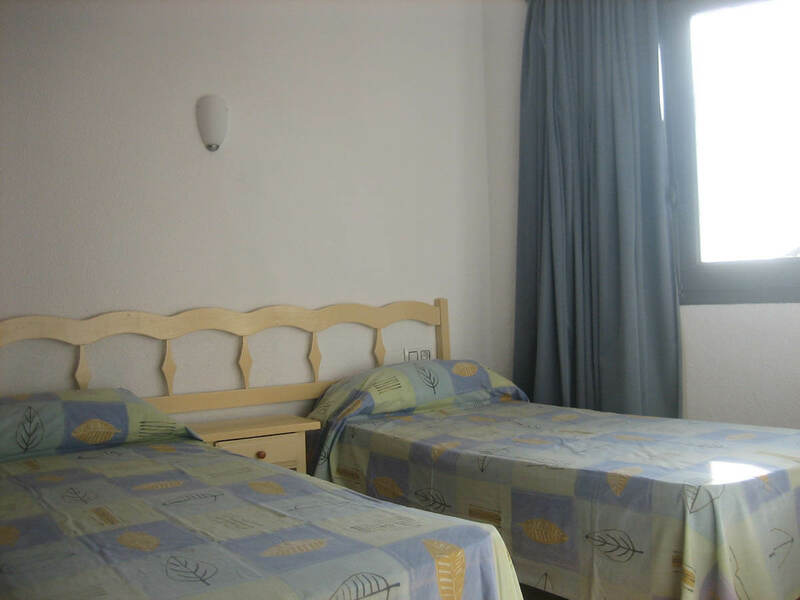 These holiday apartments are designed especially for families or groups of friends due to their large capacity. 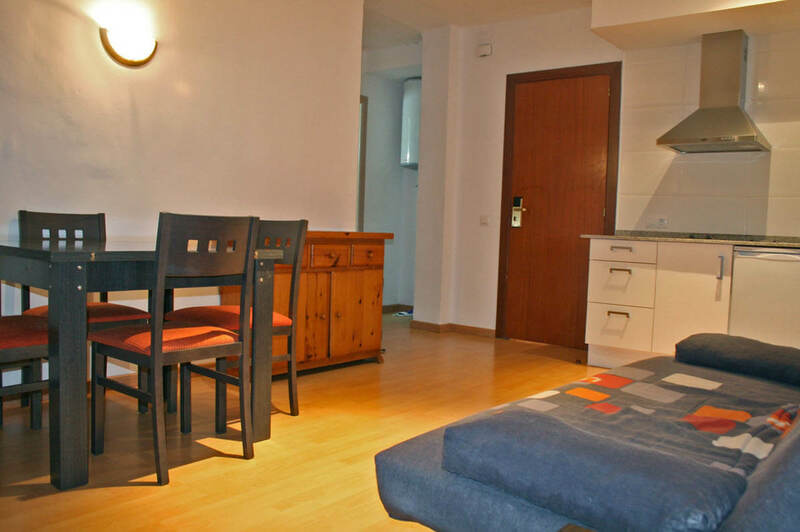 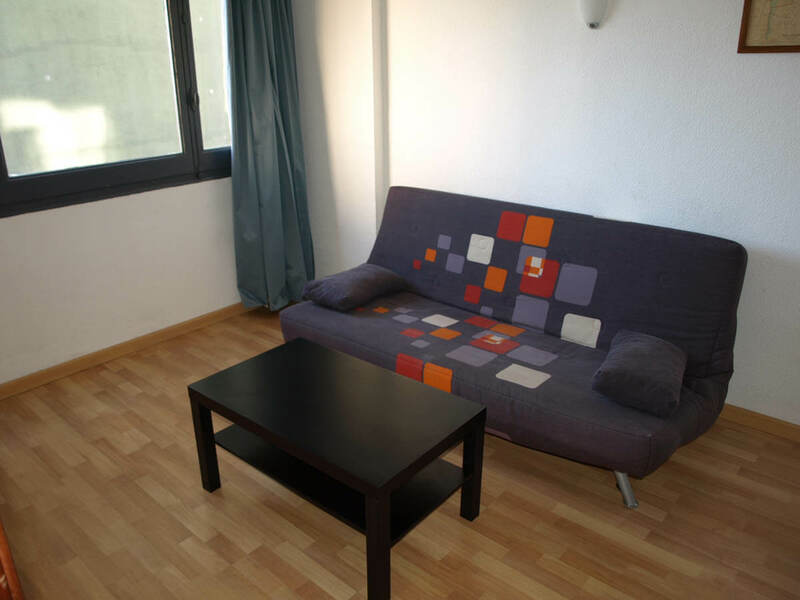 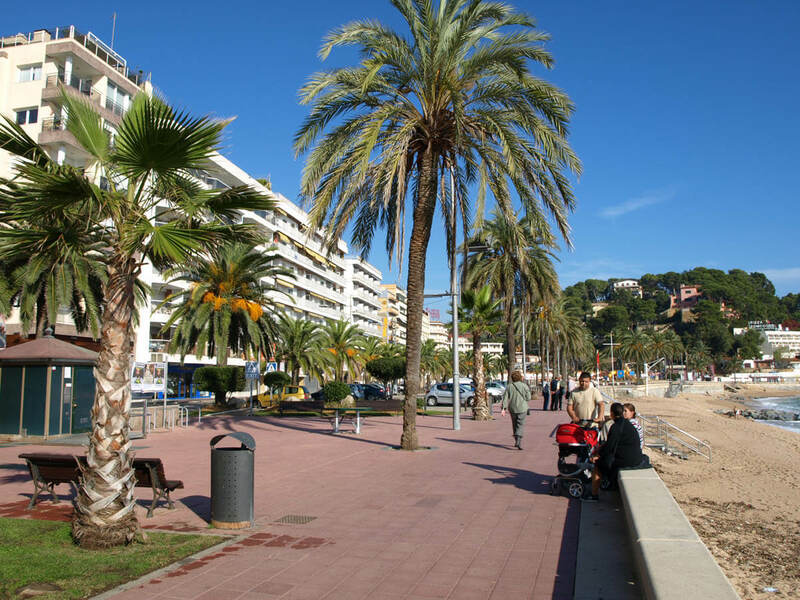 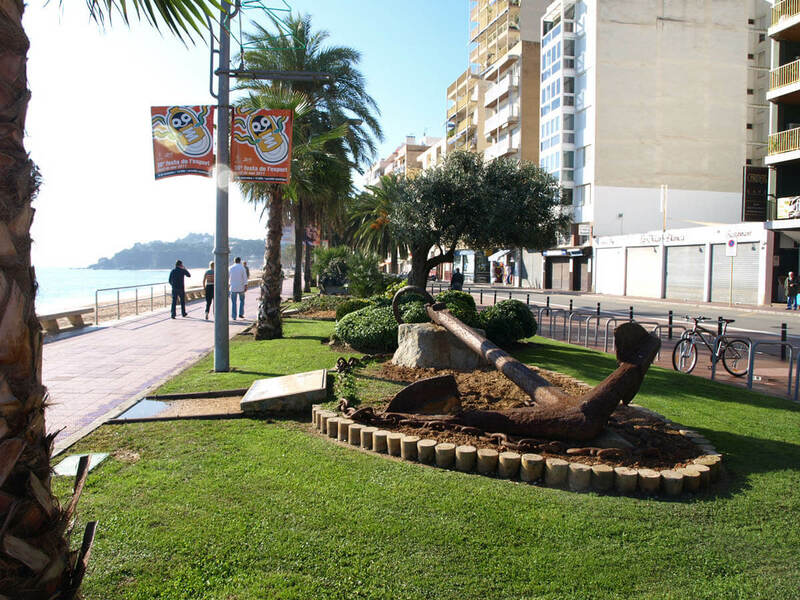 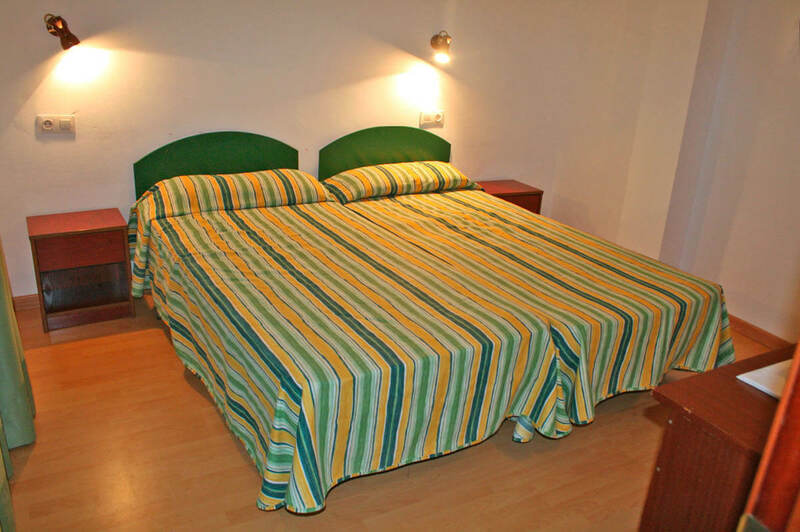 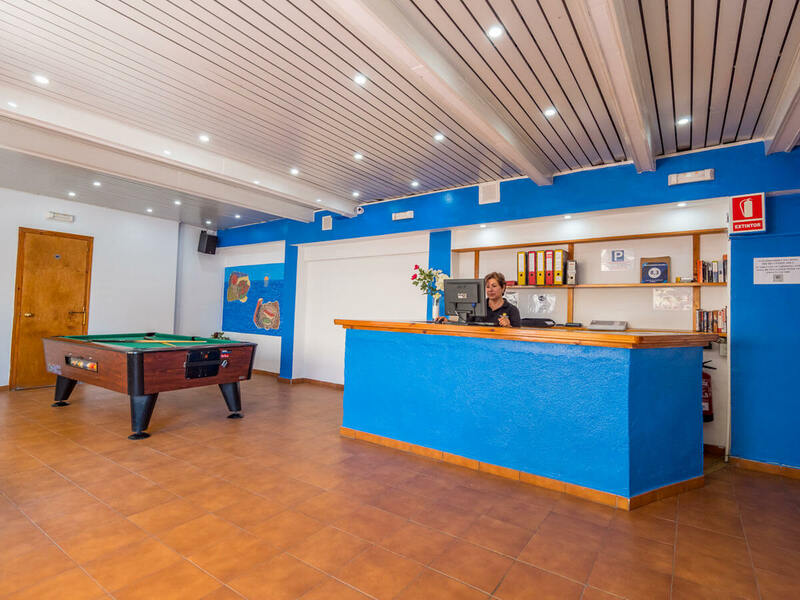 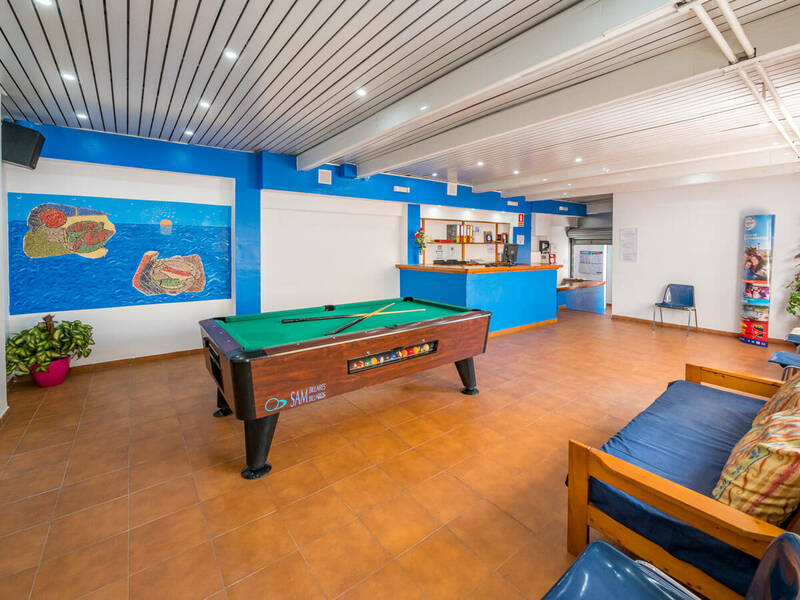 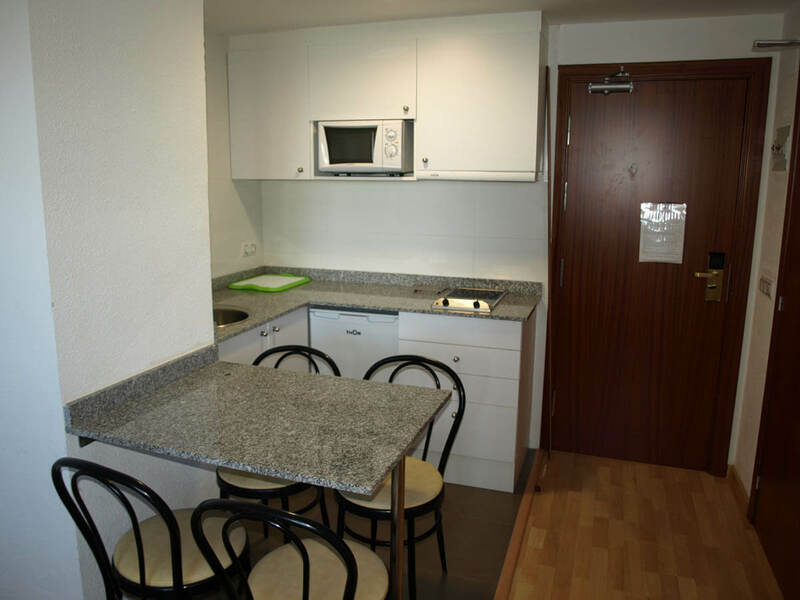 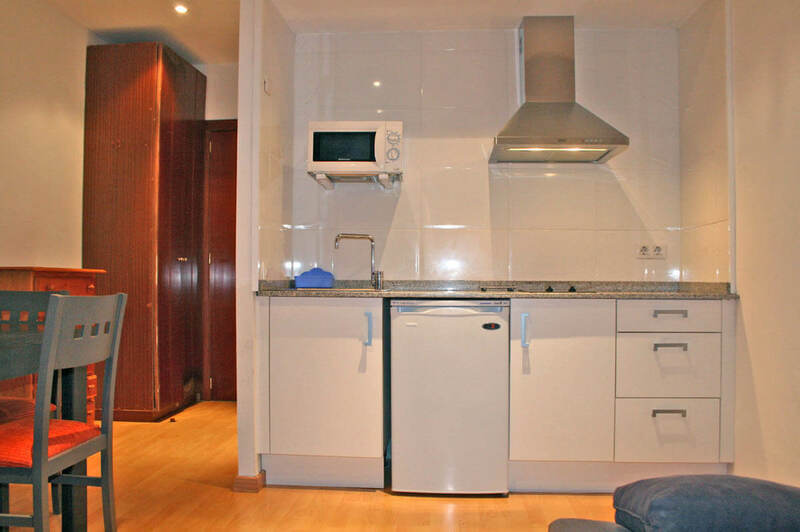 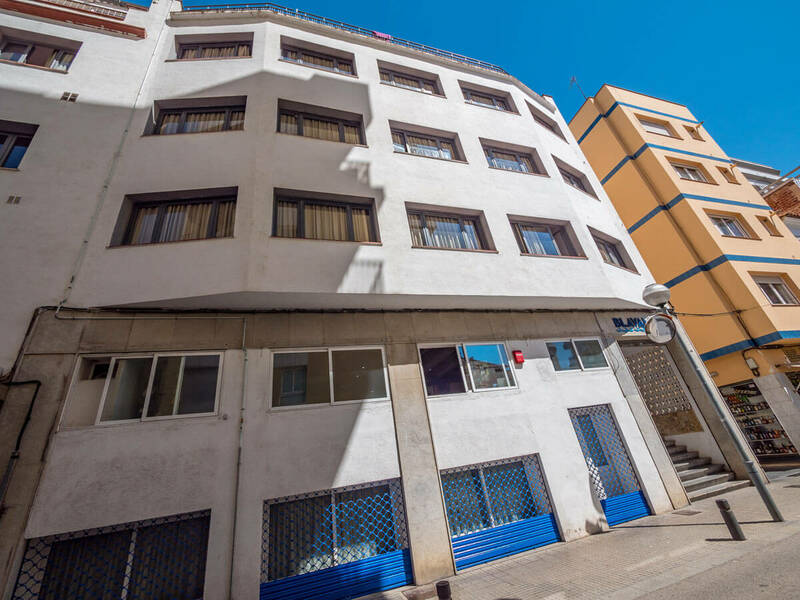 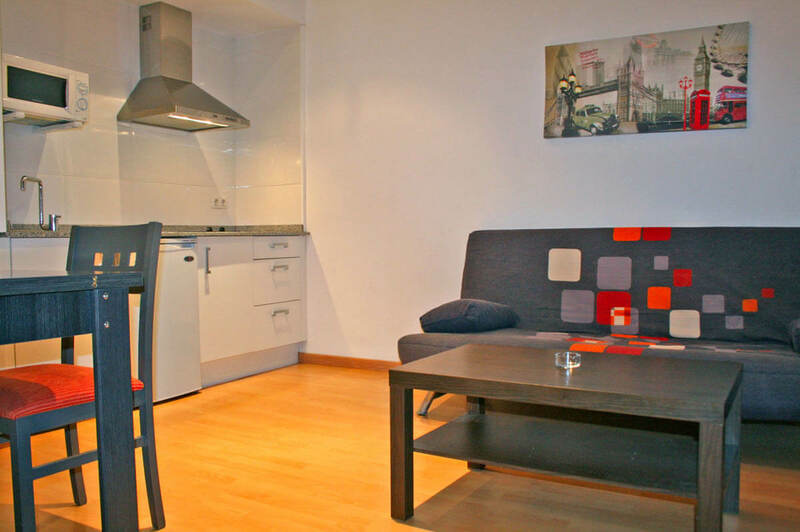 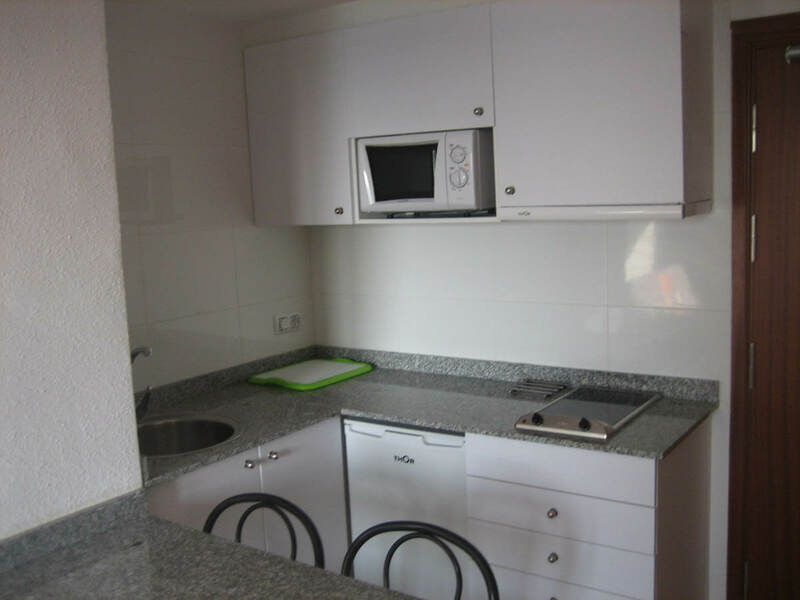 AR Blavamar San Marcos Apartments are located in the centre of Lloret de Mar, just 100 m from Lloret Beach and the seafront promenade and next to many restaurants and bars. 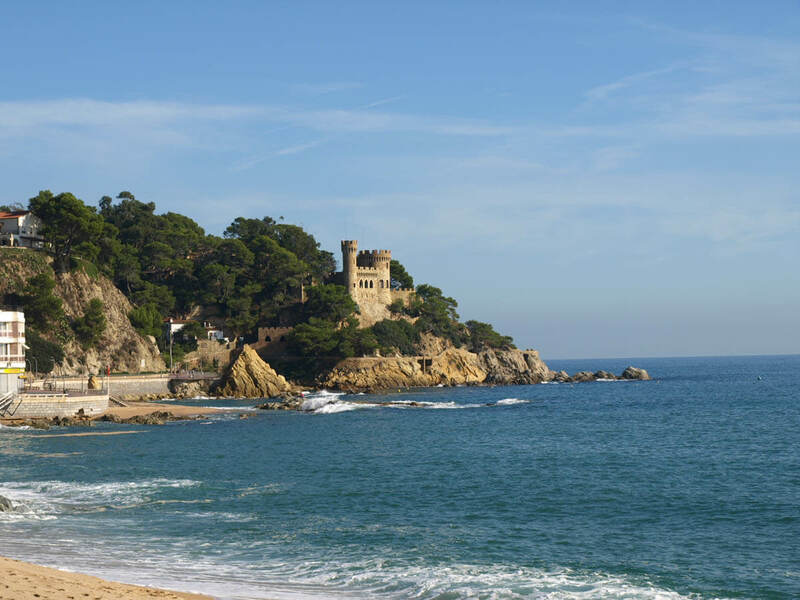 The charming seaside town of Tossa de Mar is located just 15 minutes away by car and the centre of Barcelona is just 1 hour away by car. 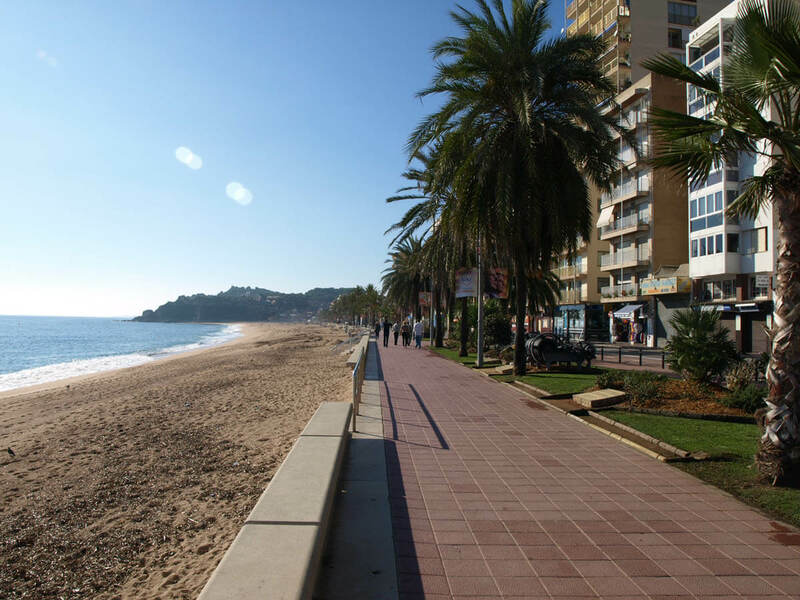 The nearest airport is Girona Airport (29 km).